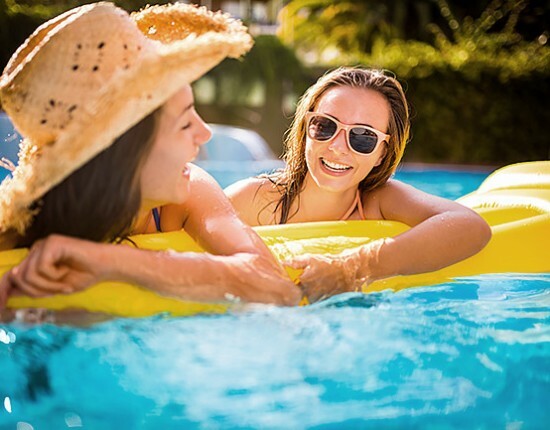 The perfect desert getaway means something different to everyone, which is why we’ve made it easy to do as little or as much as you’d like during your stay at Scottsdale Plaza Resort. With five heated pools, a 24-hour Fitness Center, 2 lighted tennis courts and a private putting green, there’s no shortage of on-site activities to enjoy. With five heated pools located throughout the property, you’re never more than a few steps away from a refreshing swim or the perfect afternoon spent lounging in the sun. The resort’s Main Pools boast a family-friendly vibe with waterfall features, while the Café Cabana delivers frozen drinks and snacks right to your chair. 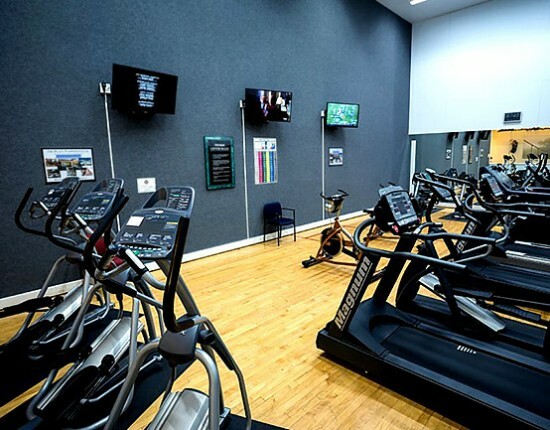 Our 24-hour state-of-the-art Fitness Center has everything you need to keep your trip from turning into a guilt trip, including free weights, cardio equipment and Keiser strength training machines. The studio offers complimentary group Yoga, Zumba, and Barre classes. Locker rooms, showers and towels are also available for guests. Perfect your serve, play a singles match, or get the group together for doubles. 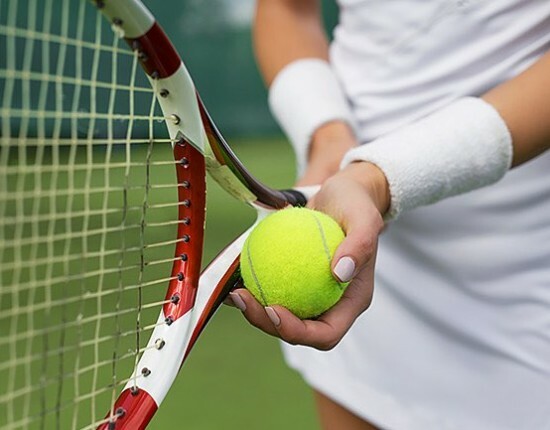 The resort provides complimentary racquets and balls, available at the Bell Desk from 6:30 am to 10:00 pm, and features two lighted tennis courts that are perfect for night games. The courts are first-come, first-served, with signage for you to use, indicating that the court is occupied, should you decide to step out for refreshments. Scottsdale is home to some of the best golf clubs in the country. McCormick Ranch offers two championship courses just steps from the resort, while North Scottsdale boasts Grayhawk Golf Club, Troon North and TPC Scottsdale, where the annual PGA Phoenix Open takes place. 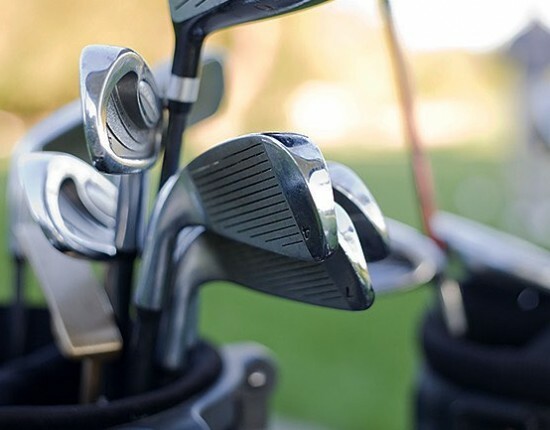 Allow us to arrange tee times and transportation to the course of your choice, but before you go pro, pick up a putter and bucket of balls from the Bell Desk to sharpen your swing on our private putting green.